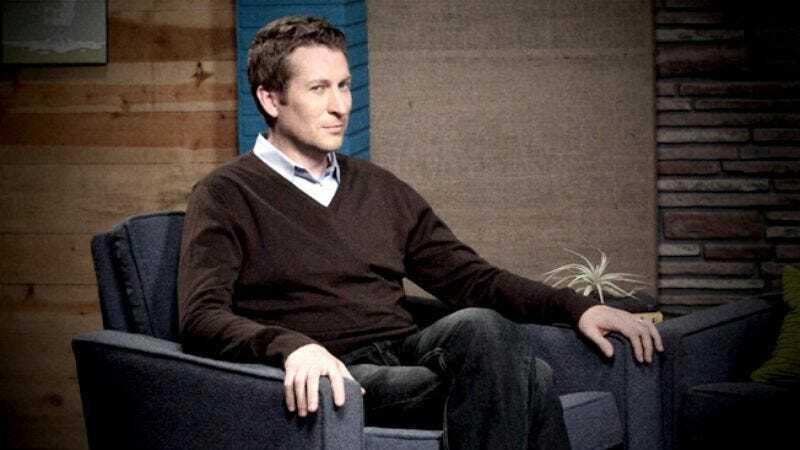 Like an infinite number of phoenixes bursting forth from the stomachs of an infinite number of Huell Howsers, Scott Aukerman’s popular podcast, Comedy Death-Ray Radio was rechristened Comedy Bang Bang in the spring of 2011. The reasoning, as Aukerman explained in the ’cast’s 103rd episode, was to establish the show’s unique identity from the stand-up showcase that spawned it—an entity that was concurrently being translated into television form for an IFC pilot. And that the name change was not in vain, as the IFC announced today the imminent debut of the Comedy Bang Bang TV series, premièring this summer alongside Bunk, a game-show parody hosted by longtime New York comedy fixture Kurt Braunohler (of Hot Tub, Penelope: Princess Of Pets, and “testing the comedic limits of the phrase ‘Kristen Schaal is a horse’” fame).